Harry Potter has been a favorite to many old and young around the world who are still waiting for their acceptance letters. Many of them consider themselves to be part of the action and have even devoted themselves to learning every potion and spell publically available. There are a few facts however which never made it into the books. Only some true fans who watch interviews with the author as well as dig into deeper storylines will notice these secrets. 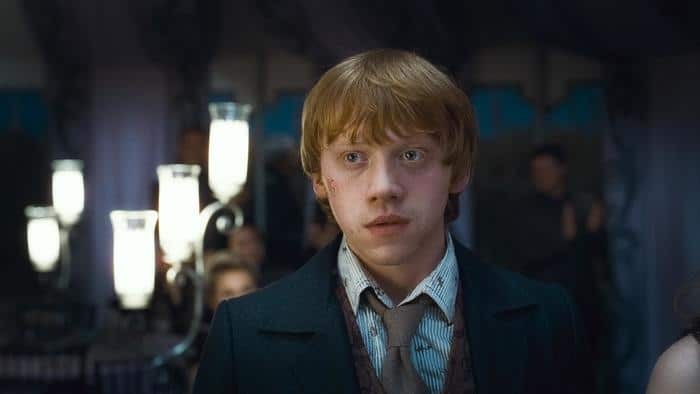 Come along with us and enter into the Potter elite with these 12 facts about Harry Potter. Now this will be a shock to most and many will feel challenged by this new insight. Rowling still explains and defends this concept to this day. Dumbledore originally came out in 2007 when Rowling was reading her final novel at Carnegie Hall in New York. She mentioned that Dumbledore was in love with wizard Grindelwald. Even the script writers were not aware of this fact and she was actually taken back by the excitement of the news released. It would not have been such a big deal if stated back in the day when Dumbledore was introduced but happily it was kept a secret for years. 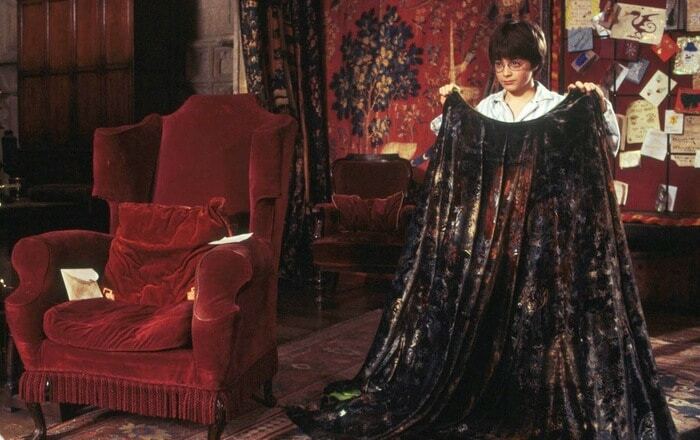 Harry was ecstatic when he found the cloak of invisibility and actually used it quite a few times storyline. However this does not mean no one was able to see him while using it. 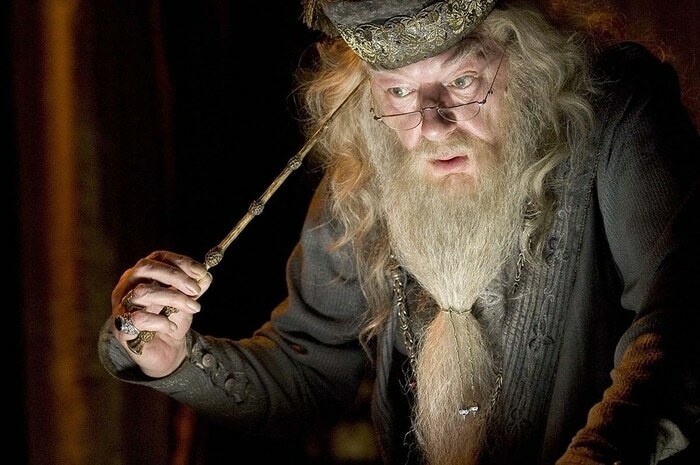 Rowling stated that Dumbledore was able to use the incantation “homenum revelio” silently and often used to know if Harry was peering into his most secret meetings. So even the most avid fans may have been pronouncing names wrong. 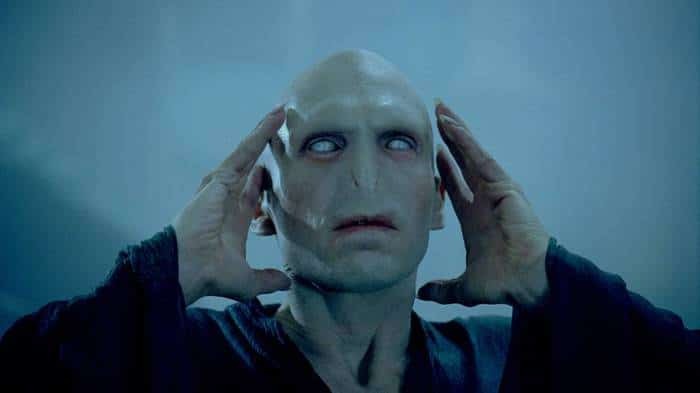 According to Rowling, Voldemort is supposed to be pronounced Voldemor while the T is silent. This was something she only admitted to in 2015 through a tweet mentioning that she intended the T to be silent. Feels crazy to think that eighteen years of the storyline have passed without the public having any knowledge that they were pronouncing his name wrong. Well… according to the story we shouldn’t say his name at all. Losing a member into a story is a great way to introduce new feelings from the reader but can also lead to disinterest in some. This is something authors play with a lot and work with just the right timing to lose a character.